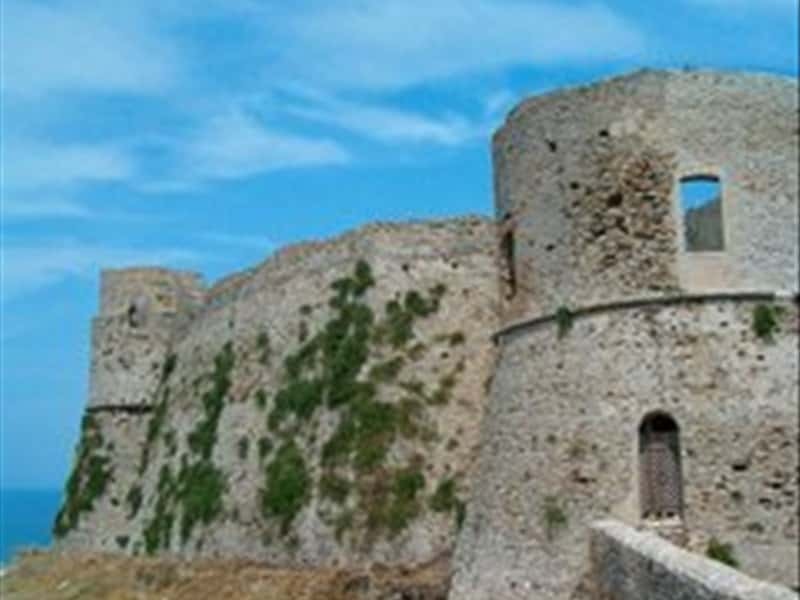 133 km of coastline along which you can find golden beaches and shady pine forests, cliffs and solitary coves, animated and festive beaches: Abruzzo's coast is this and more other...in addition to the proverbial hospitality of the locals. This is also a paradise for sailing lovers, thanks to both commercial and tourist ports scattered the coastline, from North to South. Martinsicuro and Giulianova have excellent facilities for boats mooring; Roseto, with its very picturesque touristic port; the commercial and touristic ports of Ortona and Vasto, from which you can also reach the enchanting Tremiti Islands, Naturalistic Marine Reserve. The most important tourist port of the abruzzo's coast is Marina di Pescara. Water parks of Tortoreto and Vasto complete the touristic offer of this Region. This destination web page has been visited 117,968 times.